On this episode of the 4 Who Rule, April and Ashford rate the story of Seinfeld, the Alternate Side, 4 1/2 Superman Shields, the highest rating thus far. An episode known for the line, "These pretzels are making me thirsty," but this saga is about so much more. 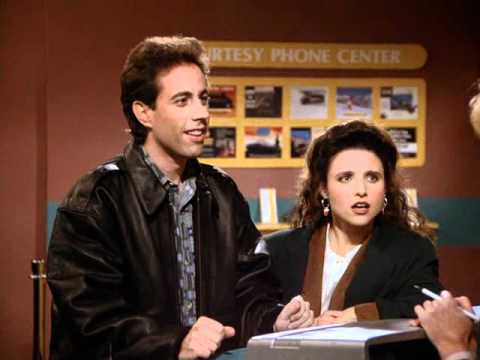 This is one of the first episodes where Jerry exudes his personality as the character on television who couldn't be more aloof or self-centered, convincing the rest of the television audience and tv creators that this is the new wave.